from £29.25 Radiator Valves From tradebathrooms.com at guaranteed lowest prices on the net. 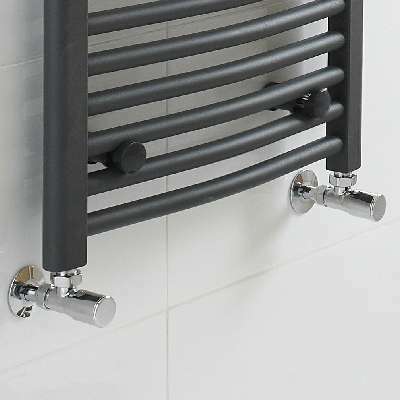 Heating in the bathroom is now not only about getting the correct temperature for your room, but also creating aesthetically pleasing towel rail and radiator designs. 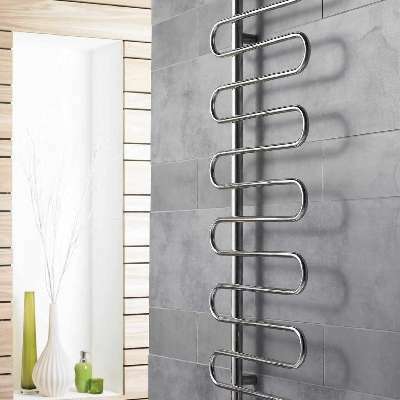 With the introduction of electric and thermostatic heating elements, getting the correct temperature has never been easier, and with Phoenix's large selection of designer radiators, there is a design for every home. Phoenix are also very pleased to introduce a new range of radiator valves, including; thermostatic valves, square valves, traditional and round valves. Phoenix also offer chrome up-stand pipes and hole covers.